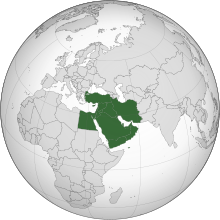 The term Eastern world refers to various cultures or social structures and philosophical systems depending on the context, most often including at least part of Asia or geographically the countries and cultures east of Europe, specifically in historical (pre-modern) contexts, and in modern times in the context of Orientalism. Conceptually, the boundary between east and west is cultural, rather than geographical, as a result of which Australia is typically grouped in the West, while Islamic nations and much of the former Soviet Union are, regardless of location, grouped in the East. 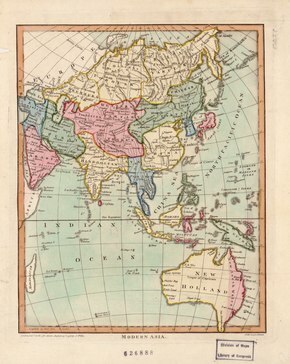 Other than Asia and some parts of Africa, Europe has successfully absorbed almost all of the societies of Oceania, and the Americas into the Western world, Turkey, the Philippines, Israel, and Japan[better source needed], which are geographically located in the Eastern world, are considered at least partially westernized due to the cultural influence of Europe.